which cast a bright light upon the students and their school. The mission was noble. possibility of students taking an even greater role in their own educations. source of news, information and communication which imposes a limit of 140 characters! we are willing and able to absorb and comprehend! ARE interested in based upon our own habits! my years of experience in life, education and having lived in different parts of the country. better spent and it was not achieving the desired goal of communicating and involving parents. 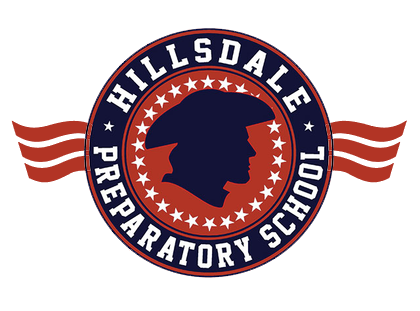 Copyright © Hillsdale Preparatory School 2019. All rights reserved.